With the fuel price constantly increasing, one has to find ways to make your car’s tank of fuel last as long as possible. With the busy lives led by many, this is not an easy thing to do as we have become a people that is always on the road. Every bit of weight counts: Everything that your car needs to carry adds to the weight of the car - and thus will impact your fuel efficiency. Removing unnecessary weight from your car and only taking what is necessary for the trip will lighten the load and ease the amount of fuel needed to get your car moving. Tyre pressure vs fuel consumption: Not many of us pay enough attention to this, but your tyre pressure does have an effect on your fuel consumption. Low tyre pressure and thus added resistance will compromise your fuel consumption. Head to your local tyre expert for guidance on what amount of air you need to accommodate better fuel consumption. Align your ride: Regularly checking your wheel alignment and balance will not only improve the comfort of your drive, it will also help improve your fuel consumption. Proper service goes a long way: Yes, cheaper service may offer you immediate savings - but not in the long run, as lower quality parts affect the performance, reliability and usability of the car. Having a car that has parts working against each other only makes other parts have to work harder to keep going – which can also tap into your fuel consumption. Watch those happy feet: Accelerating harder may get you there faster, but a more gentle approach and maintaining a consistent speed will result in better fuel economy. This will increase your trip time – however, it will increase your tank’s range and improve consumption. Do your best to understand the traffic ahead of you. If you find yourself in drive-time traffic, avoid accelerating and braking; pace your speed to flow, with fewer stops. Park in a warmer spot: During the colder seasons, parking in a garage or warmer place is beneficial as it increases the initial temperature of your engine. Plan your trips effectively: Drive with a purpose: combine your trips to avoid making too many stops where you have to start up your car again. As difficult as it may be, try to avoid driving in the rush hour. Minimise your idle time: It may seem tempting to idle your car to warm it up, however most manufacturers recommend driving off gently. The engine will warm up faster being driven and thus allowing the heat to turn on sooner, decrease your fuel costs and reduce emissions. Be aware of your accessories: These do have an impact on your overall drive. For example, keeping your windows and sunroof closed when driving at high speed will make your car less expensive to run. Oh, and that famous air-conditioning debate? Well, using aircon does actually tap into your fuel, so only use when absolutely necessary. There are many tips that can be given to save fuel, so these are some easy steps to get you started on your fuel efficient journey. 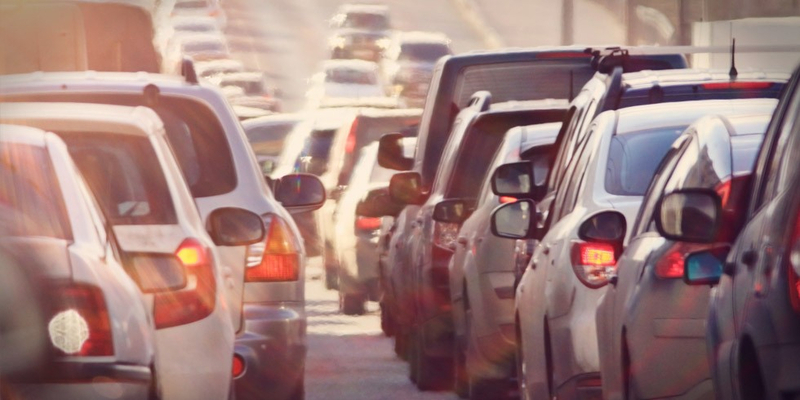 Fuel-saving and fuel-friendly driving can be a daunting topic and exercise as you are often pushed to make other lifestyle sacrifices just to continue your usual commute – remember, at the end of the day, it is your driving that counts. Since you’re looking to save, why not have a look at how to save a good 25% on your insurance by “insuring together”?